The invasion of smartphones and tablets has had a big impact on many different industries and the home-studio world is no exception. Many software and hardware products for iPhone and Android phones have been developed. 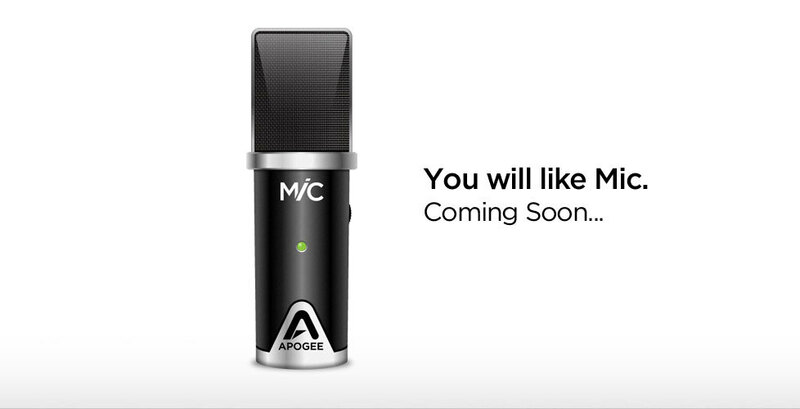 Apogee, which has been married with Apple for several years, followed this trend by launching the JAM last year, an interface to connect your electric guitar directly to your iPhone/iPad. 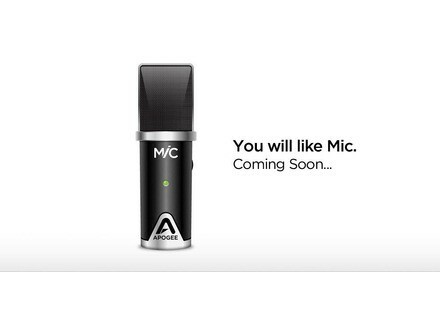 Now, the manufacturer comes back with the Mic, a condenser microphone for iOS and Mac.